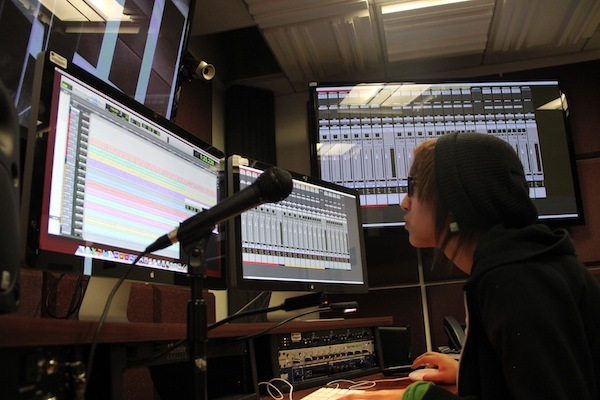 WELCOME TO THE TELEVISION, FILM & MEDIA CENTER! 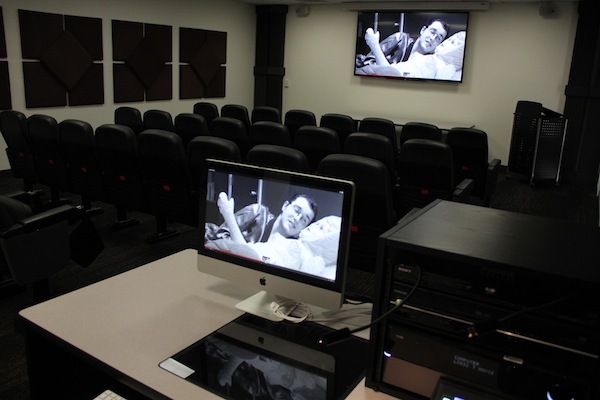 The Department of Television, Film & Media Studies and the College of Arts & Letters is pleased to announce the grand opening of our newest facility, The Television, Film & Media Center. 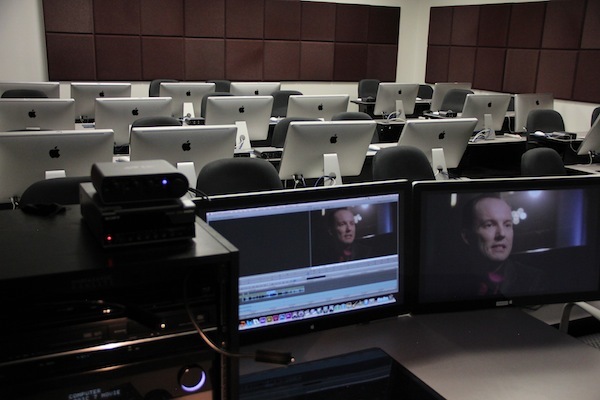 Situated on the hill overlooking the northwest area of campus, this state of the art instructional and production facility provides student resources in all phases of media production and critical studies. 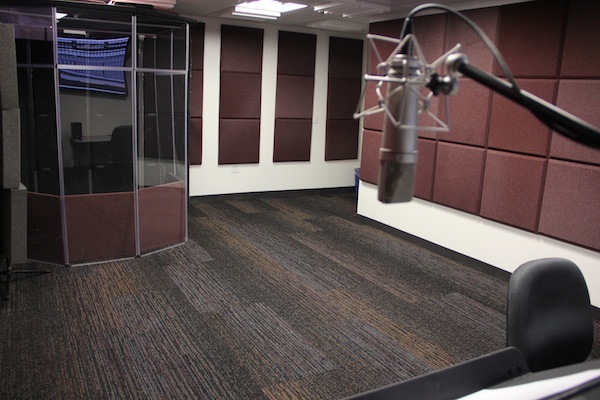 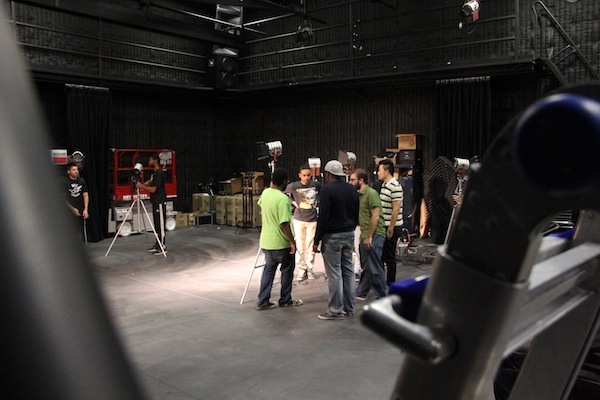 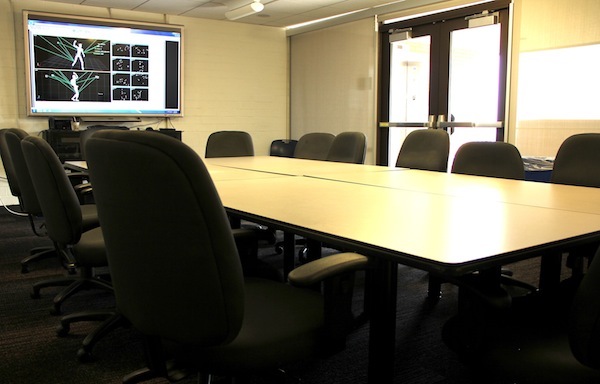 To request a tour of the TVFM Center please email us at tvfilm@calstatela.edu.